According to new research conducted by the University of Westminster, the UK’s ability to meet its climate goals could be hindered by a lack of training in heat pump technology. 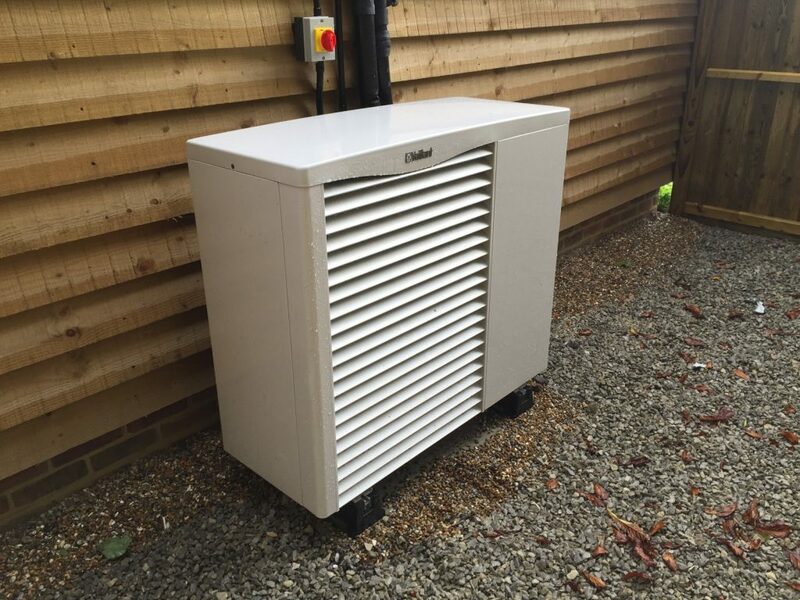 The nature of heat pump systems means that they are sensitive to poor design, installation and operation. Author of the paper, Dr Colin Gleeson said: “Field trial results indicate a failure in the design and installation of heat pump systems, this is linked to the lack of appropriate knowledge, skills and competence for creating optimum performance. Heat pumps to play an important role in reducing our carbon emissions? Heat pumps have been identified by the Committee on Climate Change as a low carbon alternative to gas boilers and the target is to install 600,000 heat pumps by 2020 as part of the UK’s climate and energy goals. As of 31st August 2015, just over 49,500 Microgeneration Certification Scheme installations of air and ground source heat pumps had been completed. This leaves over half a million installations to be undertaken in the next five years, if the goal is to be met. The Microgeneration Certification Scheme (MCS), which is supported by the Department of Energy and Climate Change (DECC) produces technical guidance and runs some initial training workshops. An article in Engineering and Technology Magazine states that the “UK’s domestic heating industry is yet to implement requirements for installers. However, many consumers installing heat pump systems wish to benefit from the Renewable Heat Incentive and the eligibility criteria for this Government financial incentive includes using an MCS certified installer and MCS certified technology. The MCS is a nationally recognised quality assurance scheme and installers with the certification must adhere to high standards throughout the design, supply, installation and commissioning process. The Reina Group is MCS certified and has over a decade’s experience in designing and installing both air and ground source heat pump systems. We have had many hundreds of satisfied customers. Our team is highly qualified and all heat pump systems are installed to the highest standards. We would welcome the introduction of more rigorous vocational training for heat pump engineers as we are always keen to see standards rise across the industry. Are you a construction or housing professional? If you’re interesting in learning more about heat pumps and their suitability for use in contemporary homes, come along to our free heat pump awareness conference taking place on 16th October in Maidstone. Spaces are limited, so please book early to secure your place. To book, please call 01303 248648 or email hp@reinagroup.co.uk.